﻿ Veil G5 Anti-Laser Stealth Coating - Now Shipping Version G5.6! Did you know today, in the U.S. alone, more than 125,000 speeding tickets will be issued? Even more troubling, are you aware that your privacy is being invaded by the growing use of automated license plate recognition and photo enforcement systems which can be used to track your movements? Would you like to safely avoid speeding tickets? 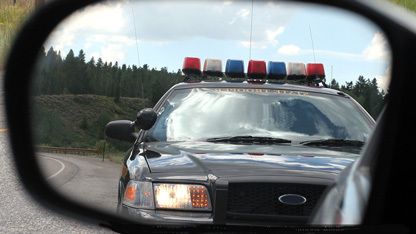 Would you like to avoid getting photo enforcement tickets? Would you like to prevent your movements from being tracked? With our patented Veil G5 Anti-Laser Stealth Coating, you can do all three. 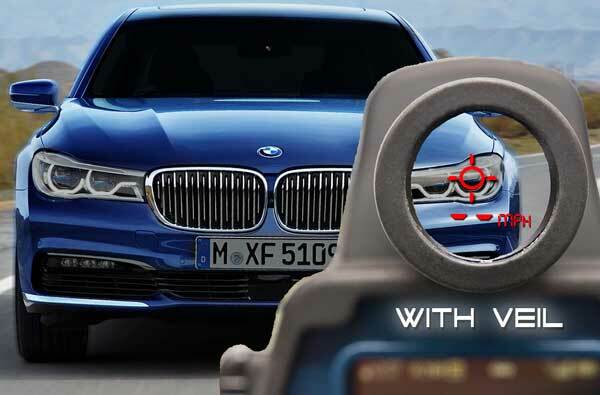 Veil is a highly infrared-absorptive polymer coating which is easily applied to your vehicle’s headlight and license plate areas–the primary targeting points of police laser speed guns and license plate scanners. 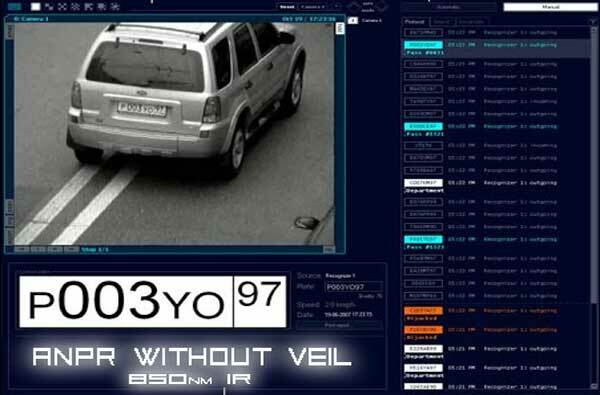 Once applied, Veil absorbs the IR light preventing speed readings from being displayed on the officer’s police laser gun. 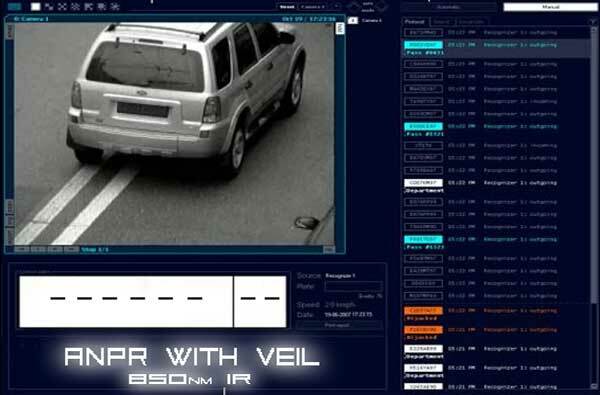 We’ve been protecting thousands of savvy motorists for more than a decade and we are pleased to announce that we have a new and improved version called Veil G5.6. 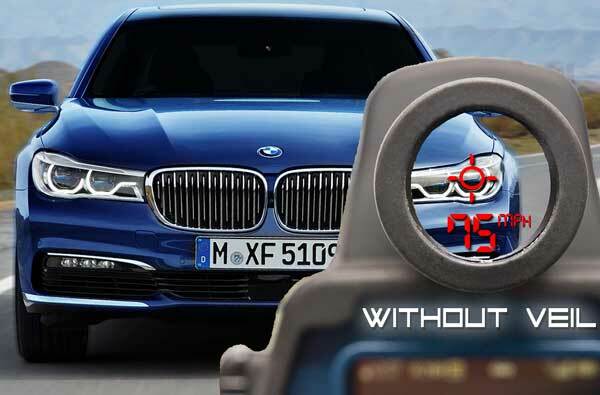 Prevents speeding tickets by interfering with the officer’s ability to obtain your speed. Maintains your privacy by blocking IR photo enforcement and license plate readers. Protects your headlights from long-term UV damage and oxidation. Start driving worry-free and protect yourself now! Note: The use of this product is not a license to speed nor do we advocate speeding.